On our last day in Chattanooga, we were scheduled to go rock climbing at High Point Climbing & Fitness. I love rock climbing but I never thought Athena would be as interested at such a young age. It ended up being her favorite activity of the entire trip and she was fearless. I don’t know what I was thinking waiting so long to bring her but I’m glad we experience it now. Kids love to climb. They climb on everything. Why not bring them to a place where they can literally climb the walls and they have a safety when they fall? It’s genius! High Point Climbing & Fitness is a huge climbing facility in the heart of Chattanooga. It has both indoor and outdoor climbing. As part of the outdoor climbing, you can actually climb the building. It’s like being Spiderman. 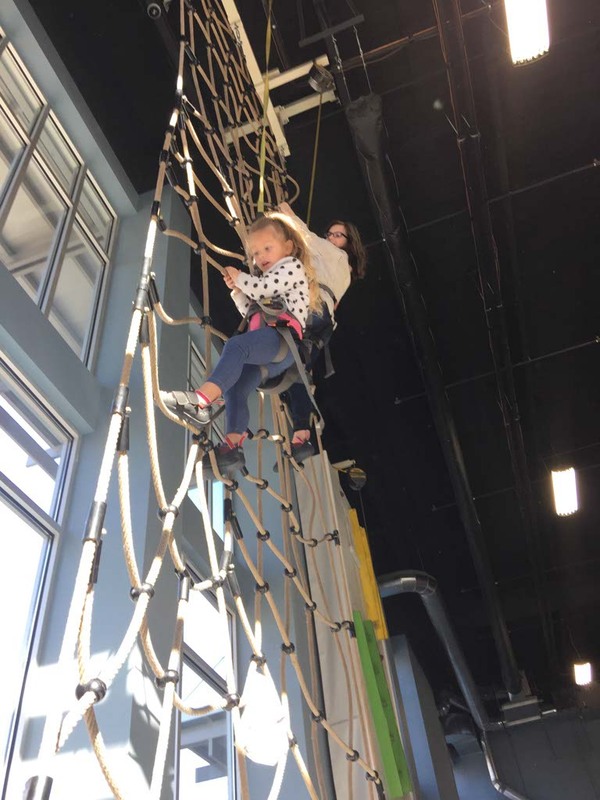 Inside, they have several different rooms and levels for climbing and bouldering including a Kid Zone specifically for young rock climbers looking to challenge themselves. The 3,000 Sq. Ft. area offers 15 more auto belays and a 10 foot tall kid’s boulder. 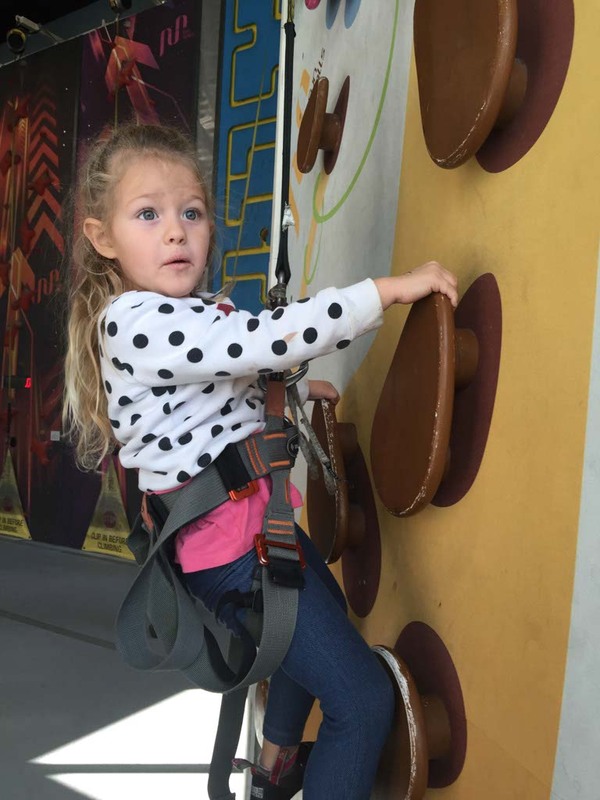 Kids as young as 3 years old can enjoy climbing in the Kid Zone. When we first entered, Athena immediate started asking questions about what happens when she falls and I assumed she would be uncomfortable. I thought two hours there would be way too long and she’d be ready to leave within fifteen minutes. (Sometimes I wonder where I get my rationalization?) I was way off. 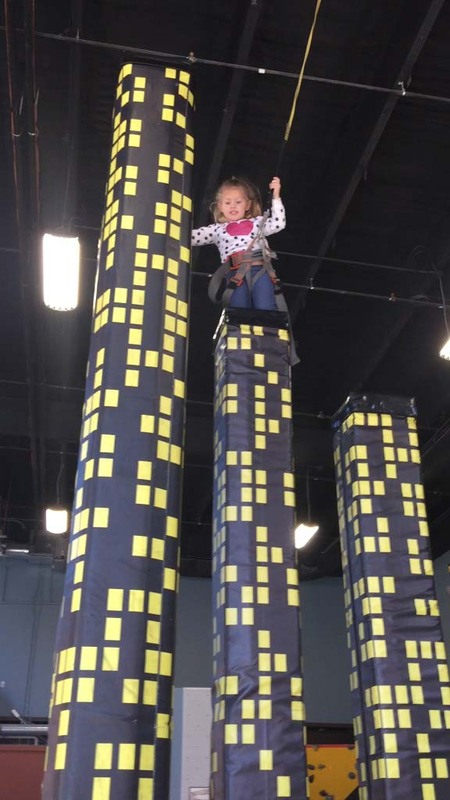 It only took her about 10 minutes to start feeling really comfortable on the different walls and then she was ready to try climbing the city. 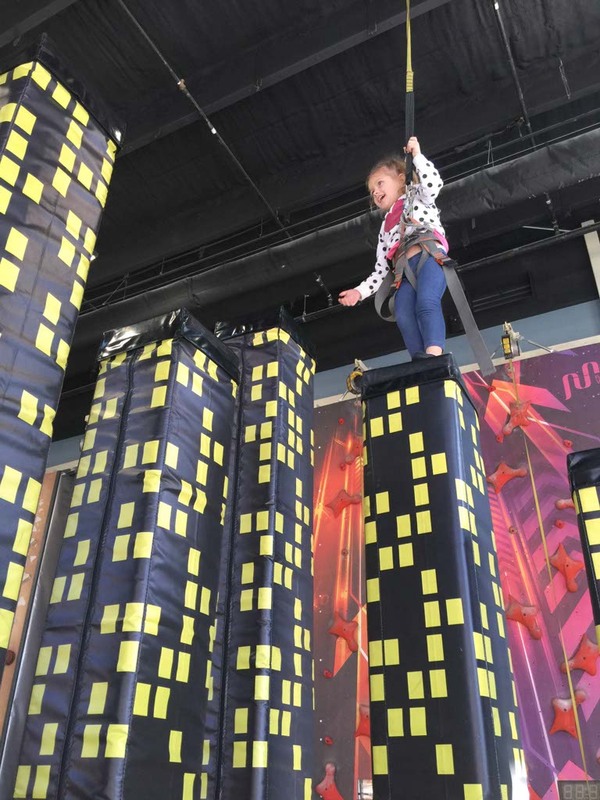 In the middle of the Kid Zone are 18 pillars of various heights that look like buildings in a city. They wrap around in a U shape and are meant for walking or climbing up. She climbed about half way on the first try and I was already impressed. Then, on her second try, she climbed all the way to the top. Everyone in the area was cheering for her. It was amazing to watch her climb from one pillar to the next without fear. Other parents were asking whose kid it was and I couldn’t help but glow with happiness. There’s no stopping her. She’s going to do great things in life. She truly is amazing. I know every parent thinks their child is the best at everything and I’m no different but I see such greatness in her. How do we cultivate an adventurous, ambitious child? Allow her to test the limits and spread her wings. We’ve been in a position to allow Athena to try so many different things at a young age. She can decide what interests her and what she truly has passion for but we can encourage it by giving her access to options and by encouraging her to try her best. This reminded me of Athena. Not because I expect her to look up at me that way, but because I look at her that way. I want her to experience so much in life and try things that push her limits. Because I want so much for her, I always try more and never give up. I look at her and say, “Because of you I didn’t give up.” She is the one that drives me to do better, to do more, and to strive for great things. This entry was posted in Family, Family Travel, Tennessee, Travel, USA and tagged adventure, Chattanooga, rock climbing, Tennessee by lesleycarter. Bookmark the permalink. Looks like a lot of fun. So glad you let her try! Lesley how are you? Its been a while… Not seen your posts in a while.. I love your parenting philosophy. This is why Athena is such a happy, confident child. It has been a bit since I checked in. I can not get over how grown Athena is!! She’s a beautiful little girl now. Athena is growing up beautifully in front of all our eyes. I can’t believe how long her hair is! 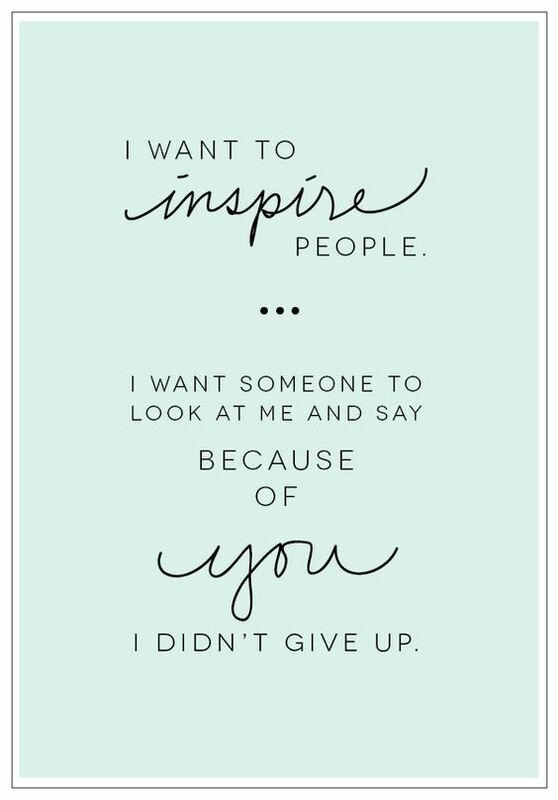 I think you inspire each other which is as it should be. Athena is one amazing little girl and it’s because you encourage her to spread her wings and fly (maybe not literally). You and her are so much alike that I can imagine her jumping out of airplanes and swimming with sharks someday. Keep up the great parenting! Of course! Why didn’t I think of that? 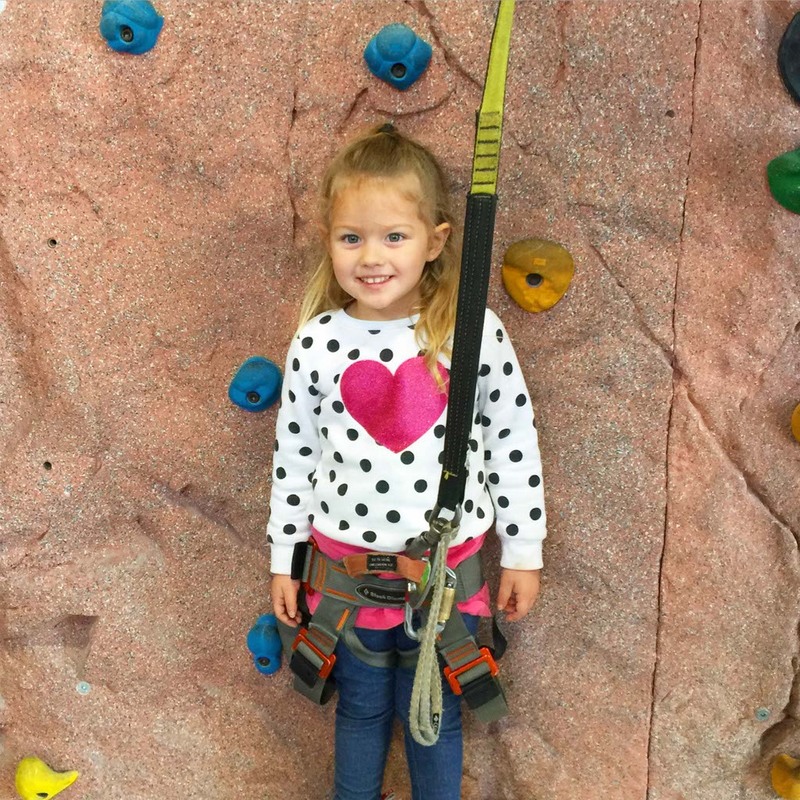 I love climbing, and I know a certain five year old with more energy than fits in a gymnasium… So why not combine the two? Wow, congrats Athena! That is amazing :). One thing, though, regarding safety, the next time you get there: make sure you get her a full body harness, with loops for both arms and legs. 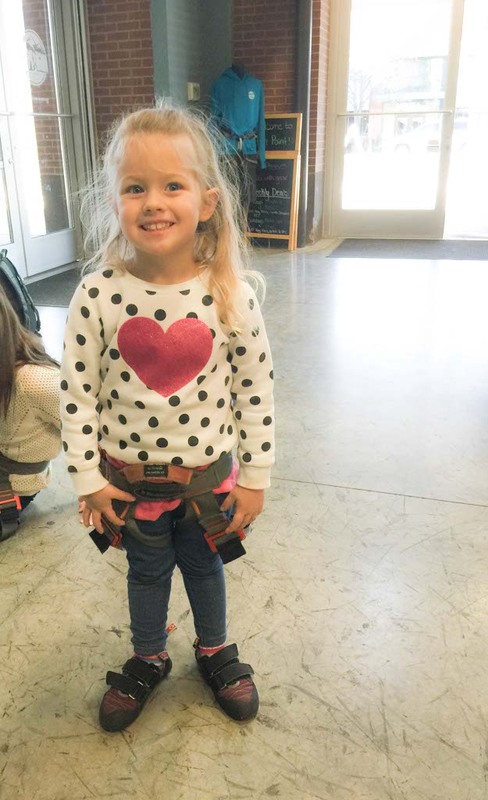 This is the standard for kids (at least here in Europe), as a child, who has not yet grown adult-shaped hips, might slip *off* the harness if she flips over during a fall. Every staff and instructor I met here was pretty adamant about this. Loved your daughter’s little adventures and her pictures. I hope you both have tons of fun like this 🙂 Amen.